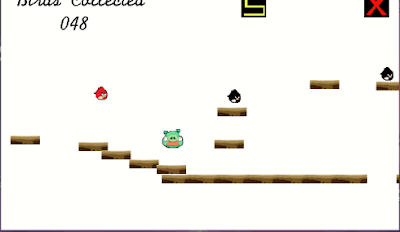 In this side-scrolling action game you play as the Red Bird. Collect the black and white birds and avoid the pigs. If you can collect 100 birds ,you see a happy ending. Only for windows mobile WVGA 800x480 devices. Finally an Angry Birds game comes to windows mobile. An adventurous game and exciting to play.I really like this.